This window handle is part of the range designed by Sergison Bates, one of the most thoughtful and sophisticated practices. 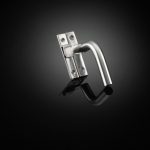 It is part of a comprehensive family of hardware that shares a common language of form and making, based on bending, folding and fabricating. To give clients the maximum flexibility, there is also a rebated option. 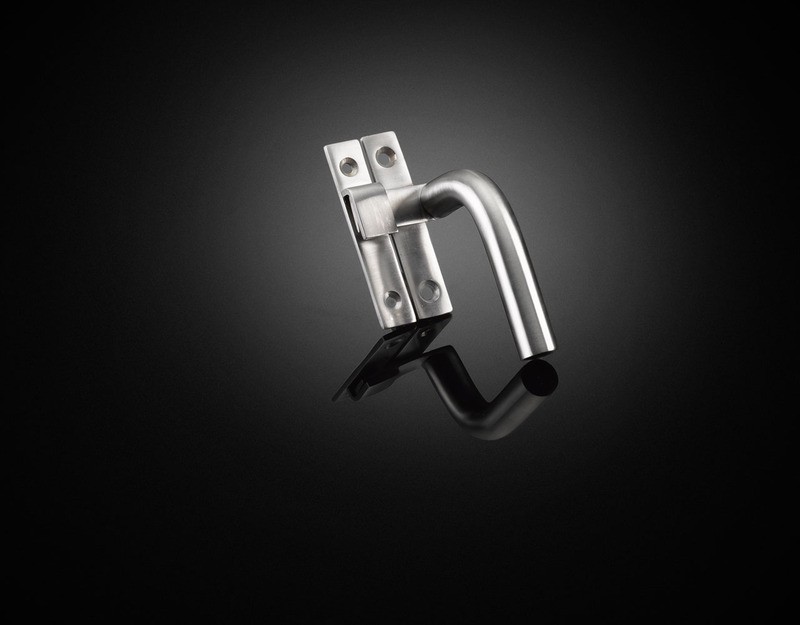 Like all izé luxury ironmongery, the window handle is available in the full range of izé materials.